Welcome to the end of the year, and to go out with a bang, what better way than to race to finish the books you were planning to this year? I mean, yeah, the TBR was impossible, but going to try nevertheless. And some goals are best reached with a challenge. 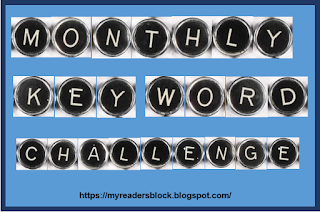 So, what do I challenge myself to this month? 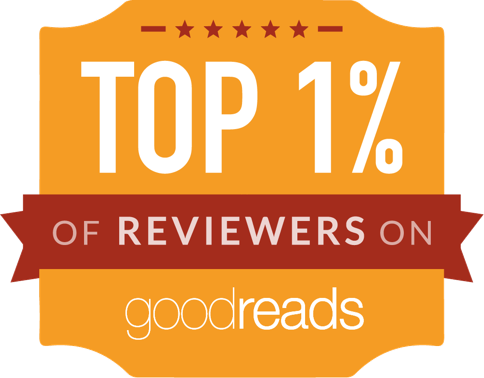 Hosted by Kathy over at Books & Munches, this readathon is dedicated to reading diverse books in December. 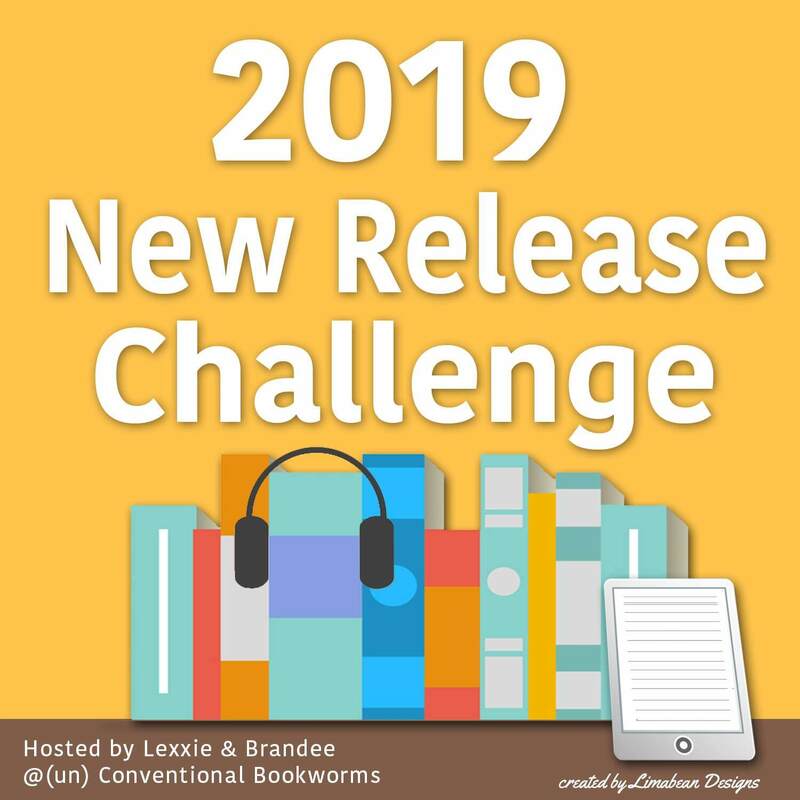 Hosted by Jasmine at Novel Thoughts, this is a choose-your-own-adventure themed challenge which has a map and 7 basic challenges to get through to get to a magical creature. As the name suggests, it is for sapphic romances. 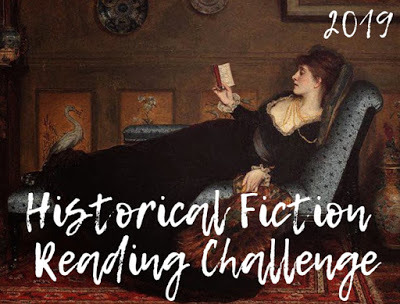 Only books with a main f/f romance count for this challenge, and is being hosted by Tasha, Amelie, Elise, Jamieson, and Miriam. 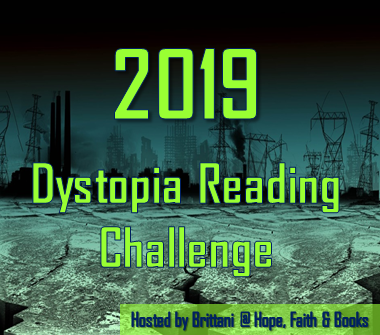 The main challenge is being hosted at wlwreadathon, and there is a bingo board of challenges. You can find details (and recs) over here. 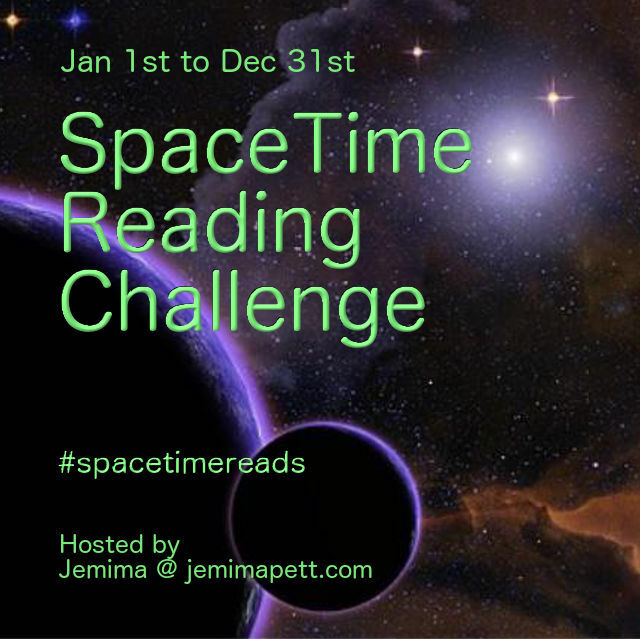 Besides these, there are challenges (esp, Christmasy-y challenges) being hosted throughout December, some of which you may find on this readathon calendar. I’m planning on doing Diverse December and the Holiday Adventureathon too. Good luck! Yay! Good luck to you too! Good luck with your two challenges!! That’s a lot of challenges for the month, but they look fun. Good luck to you!